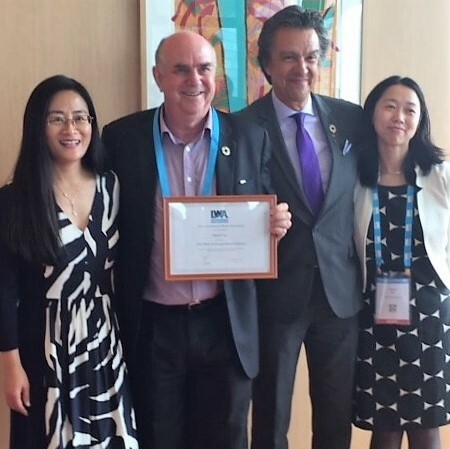 Darryl Day, Managing Director of ICE WARM was recognised as an IWA Distinguished Fellow at the 2018 World Water Congress. 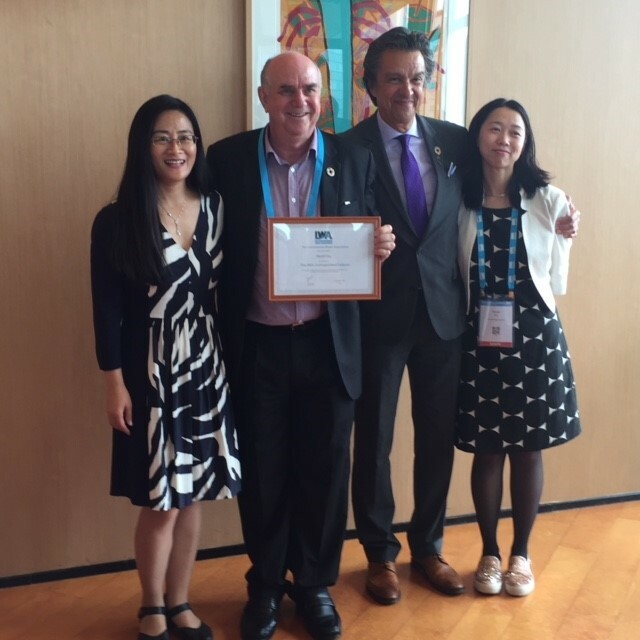 The IWA Distinguished Fellows are outstanding water professionals, recognised for their unique contributions to advancing water science and management and to supporting the IWA’s mission and objectives. Darryl said that, “Transformational change to the sustainable management of our water resources, catchments and ecosystems requires our leadership of today and leaders of tomorrow to be well informed and bold”.